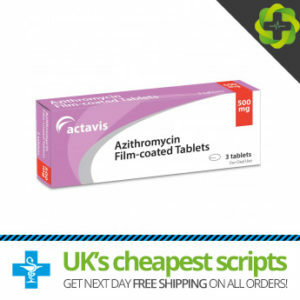 Azithromycin 500mg tablets belong to a group of medication known as macrolide antibiotics and are used to treat infections which have been caused by micro-organisms like bacteria such as chlamydia trachomatis. Azithromycin works by stopping the protein production in bacteria so preventing the growth and reproduction. 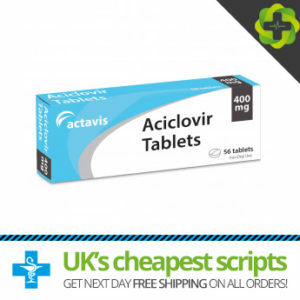 Aciclovir 400mg is an antiviral medicine used to treat viral infections. It is most commonly used to treat outbreaks of genital herpes and also used to prevent outbreaks in people who suffer frequently. 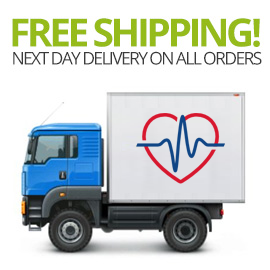 Buy Gonorrhea Treatment Online – Gonorrhea is one of the most prevalent forms of sexually transmitted infection in the UK the medication Suprax (Cefixime) 200mg contains the active ingredient cefixime which belongs to a group of antibiotics called cephalosporins. 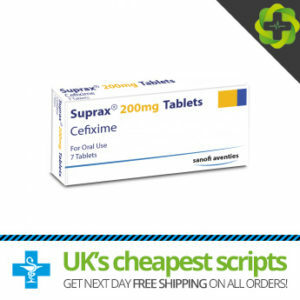 Cefixime is used to treat bacterial infections and used to treat the sexually transmitted infection known as gonorrhea. Levitra Orodispersible contains vardenafil, a member of a group of medications known as phosphodiesterase type 5 inhibitors. 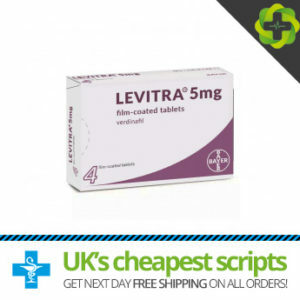 Levitra is used for the treatment of erectile dysfunction. The Levitra Orodispersible tablet is taken orally on the tongue where it will dissolve in seconds and resulting in a faster drug absorption by the body.